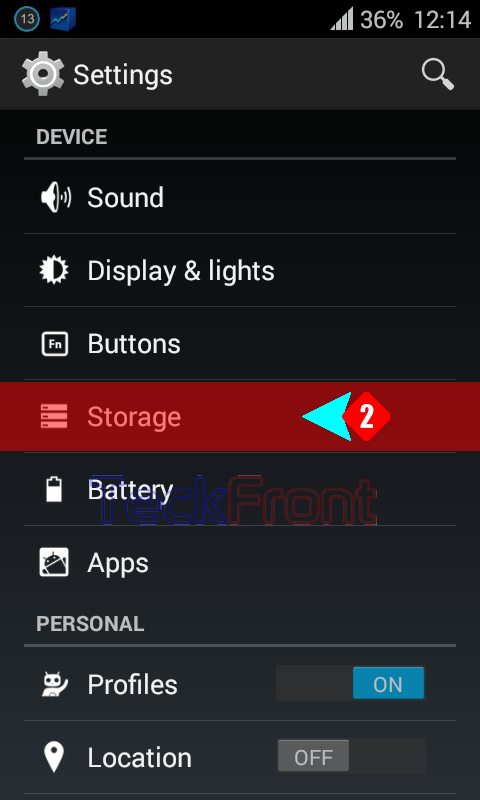 How to Check Available Space for Installing Apps in Internal Storage of Android 4.4.4 KitKat? It is a wise act to check the available internal storage space before installing apps in Android 4.4.4 KitKat. It is recommended to check so that you may decide before the purchase or download of apps from store or your phone may either stop to respond or become slow due to less available space. Checking the available space in the internal storage is a simple process. Command Line: Settings > Storage – DEVICE > Storage – INTERNAL STORAGE > Available. 2: At the ‘Settings’ screen, tap the storage under the DEVICE to open up the Storage screen. 3: At the ‘Storage’ screen, see under INTERNAL STORAGE. There are two statuses; Total Space and Available. See the available internal space, on my phone, is 635MB which can be used for installing more apps. But, be careful not to use the full available space as it would make your phone rather very slow. Note: The more available space in internal storage, the quicker your phone will be. 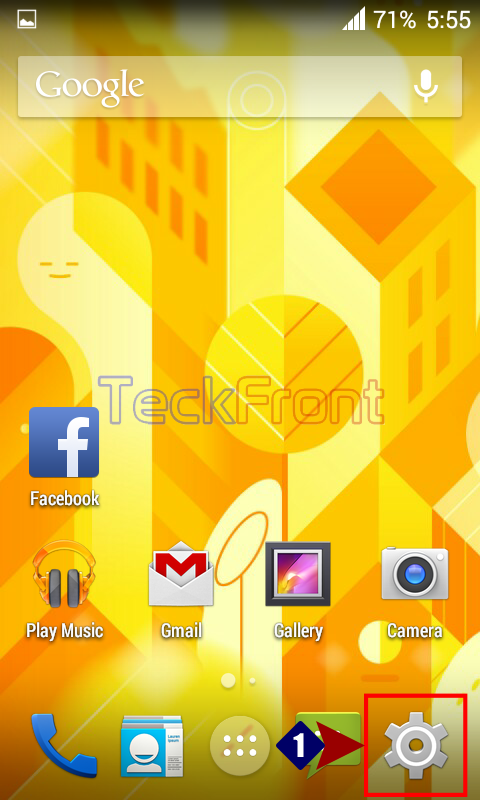 Newer How to Set Screen-off Animation in Android 4.4.4 KitKat Phone? Older How to See Memory, Used by Available & Running App, in Android 4.4.4 KitKat phone?